Medscheme offers medical aid administration and health risk management solutions to its clients. Significantly that includes both medical aids and large corporates. 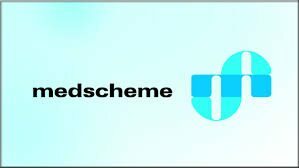 Significantly, Medscheme is the largest provider of health risk management services in South Africa. Also it is the second largest medical aid administrator. 4. Pharmacy Benefit Management: ensuring treatment is available within specific guidelines relating to chronic medication,but excluding medicines and Prescribed Minimum Benefits. World-class technology: Medscheme outsources its technology to an industry expert and supports it with call centres and web-based self-help facilities. ← What is the NHCPA?